Reserve Housing Ps | Cary Kopczynski & Company, Inc. 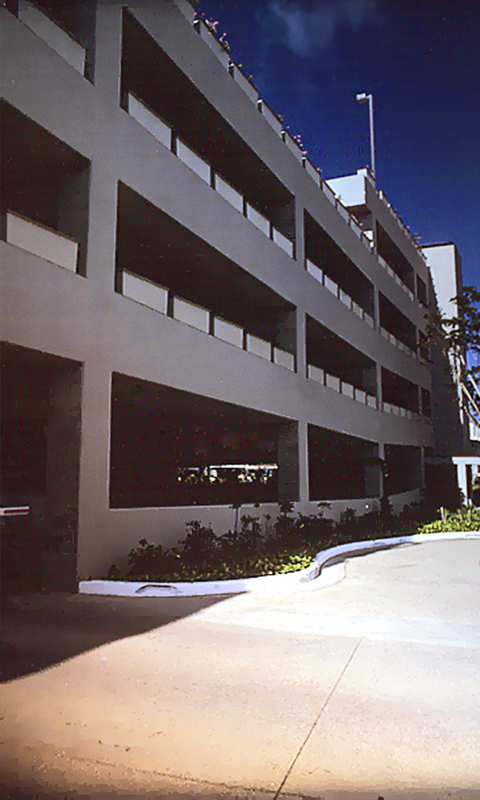 The Reserve Housing parking structure was designed utilizing long span cast-in-place concrete framing. A perimeter upturned beam/column moment frame was provided to resist seismic loads. Through careful layout and detailing of the structural frame, construction of the structure was made compatible with high production, long-span steel beam forms. 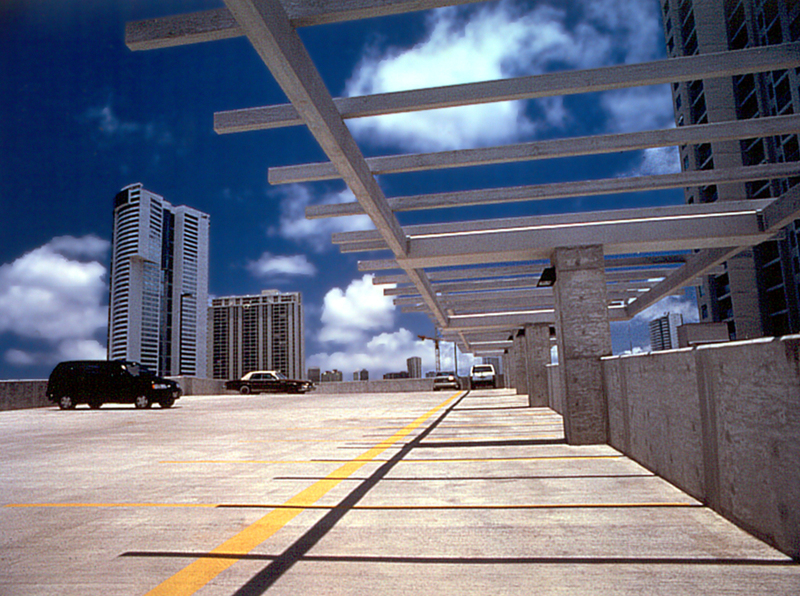 These forms allowed the use of a deck panel system suspended from the beam sides which eliminated all slab reshoring.